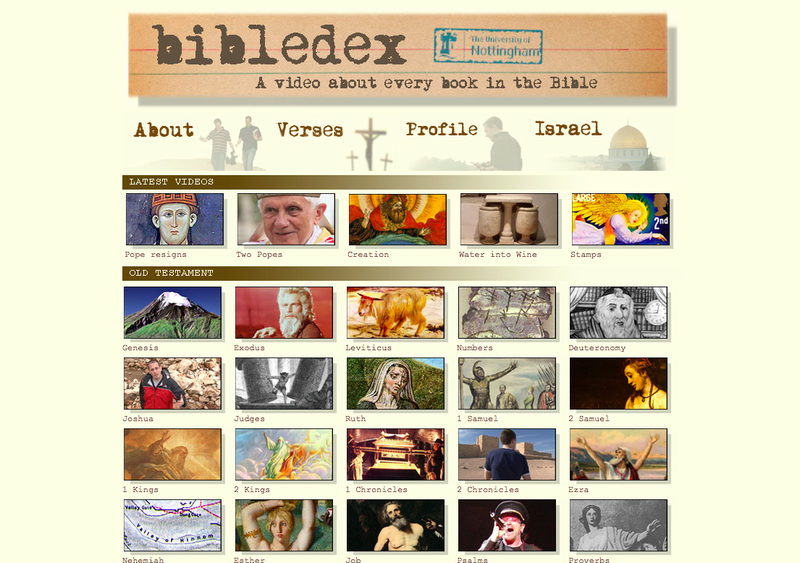 Bibledex is a project by the University of Nottingham's Department of Theology and Religious Studies in conjunction with video journalist Brady Haran. The videos are by no means comprehensive - rather they're a curious assortment of academic insights into the Bible. 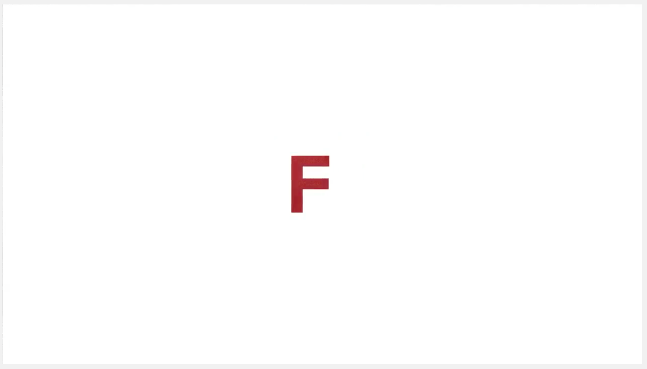 Bad feelings about the Bible?